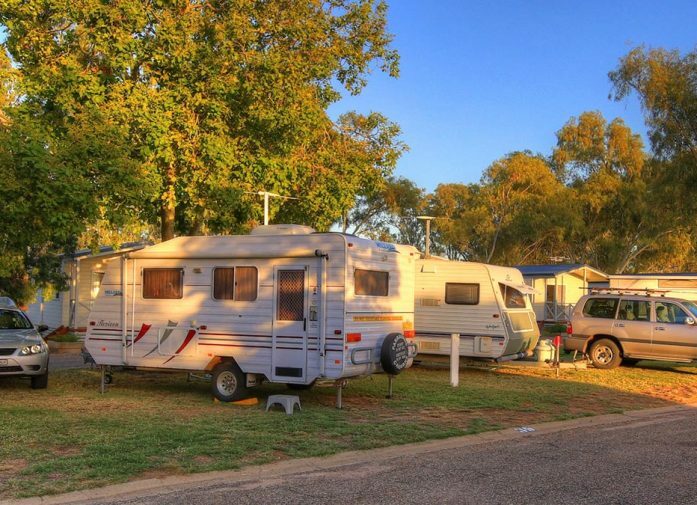 We are proud to offer clean, level, drive through sites that are grassy and well shaded for the comfort of all our caravan, RV and motorhome guests. 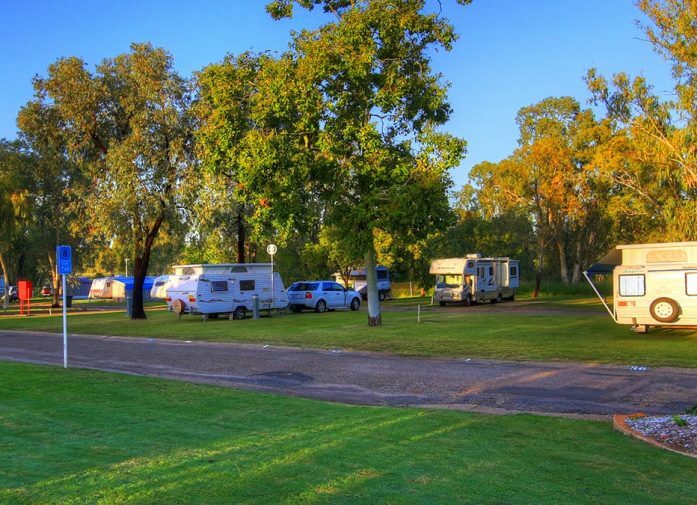 Set along the banks of the beautiful Narrabri Creek, Narrabri Big Sky Caravan Park offers the area’s best location and amenities for a pleasant short stay or extended holiday visit. We are also pet-friendly and invite you to bring Fido or Fifi along to enjoy your holiday with us in the fresh air and natural bush surroundings. 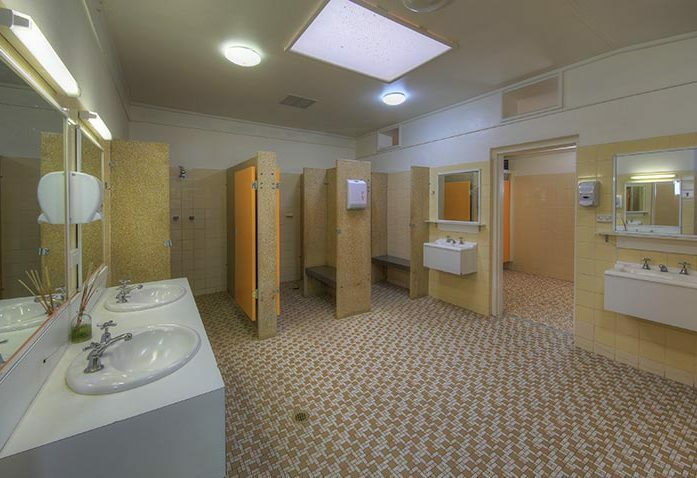 Each of our powered sites is equipped with town water and sullage and there is easy access to a clean, well-maintained amenities block for toilets and showers. The park offers a free BBQ area within our camp kitchen making outdoor dining convenient. 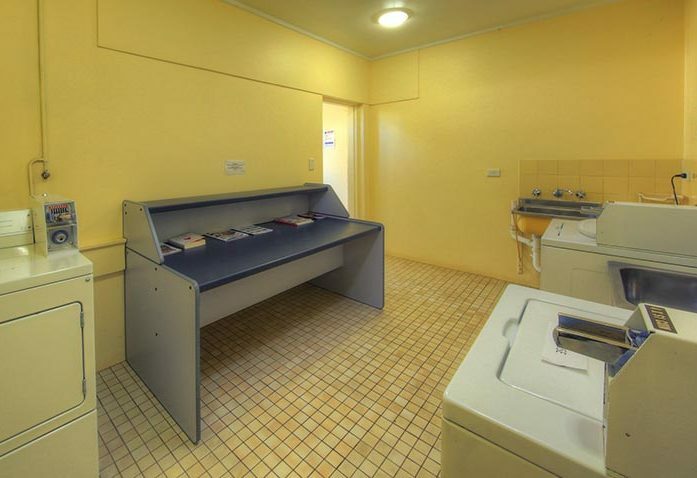 A coin-operated laundry unit with additional open-air clotheslines is also provided for your convenience. 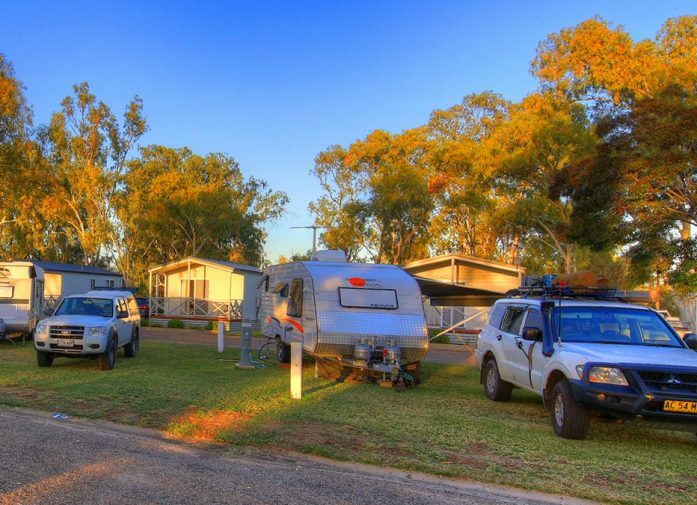 Perfect for simply relaxing or as a starting point for bushwalking, scenic tours or exploring the local history, we’re sure you will be pleased with the convenient facilities we offer and our famous friendly service here at Narrabri Big Sky Caravan Park. 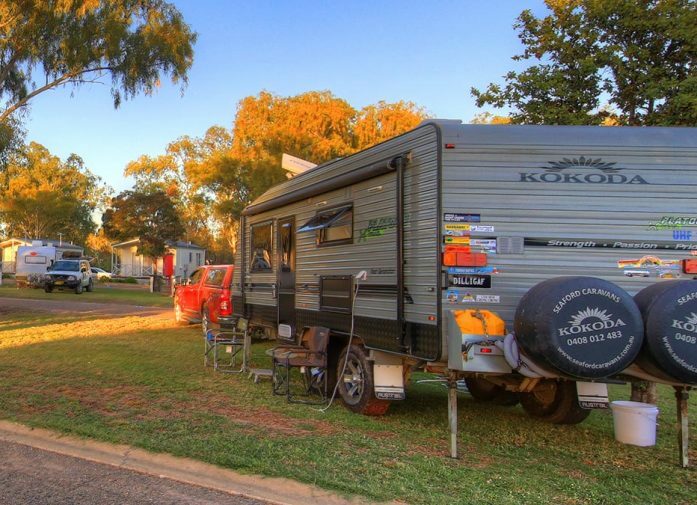 For great value caravan and camping sites in Narrabri, book your next stay with us here at Narrabri Big Sky Caravan Park. 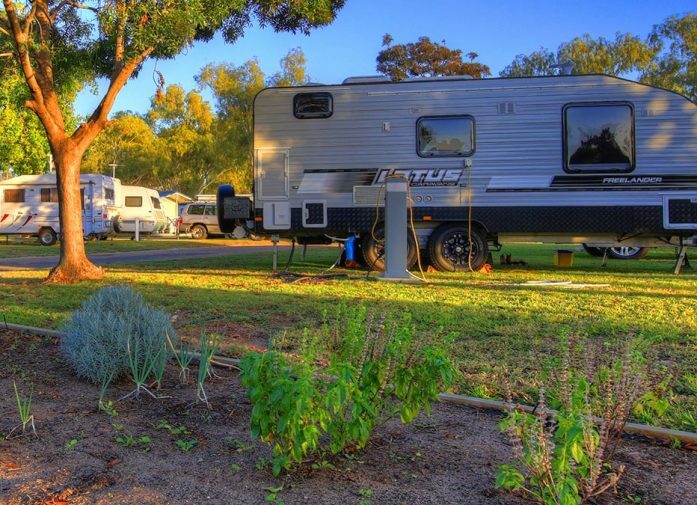 Narrabri Big Sky Caravan Park is the ideal starting point for exploring everything the Narrabri Shire has to offer. 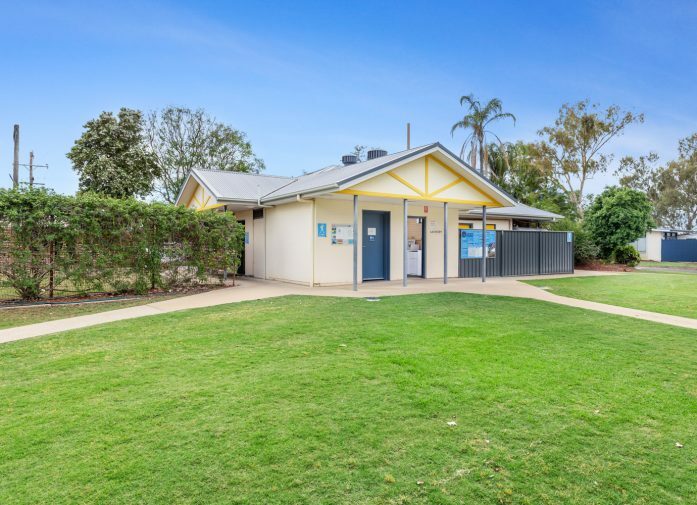 Bushwalking, bird watching and water sports along with some amazing natural wonders such as caves, hot bore baths and the beautiful Mount Kaputar. 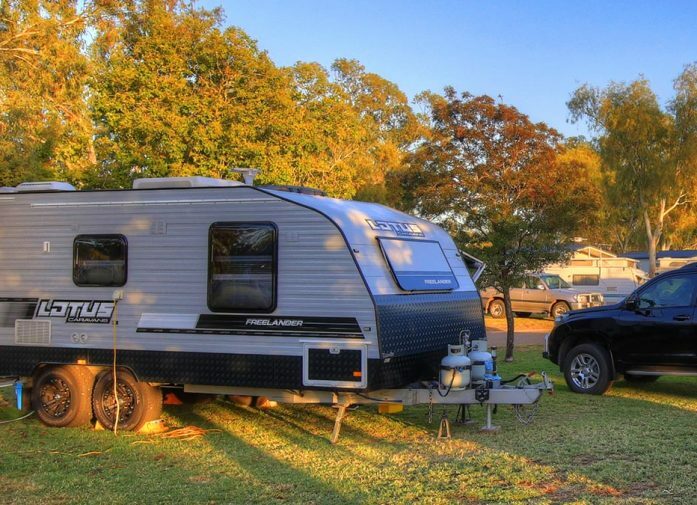 Whether you're hungry for adventure, or just want to relax and enjoy the sights, there's something to see and do for guests of all ages in Narrabri!